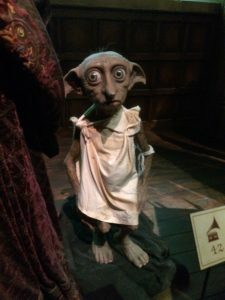 Last Friday I visited the Harry Potter exhibition in Utrecht. It was a long drive (almost 2 hours to get there) but we were having a few days off, so I decided to go anyways. It was special to see all the movie props. 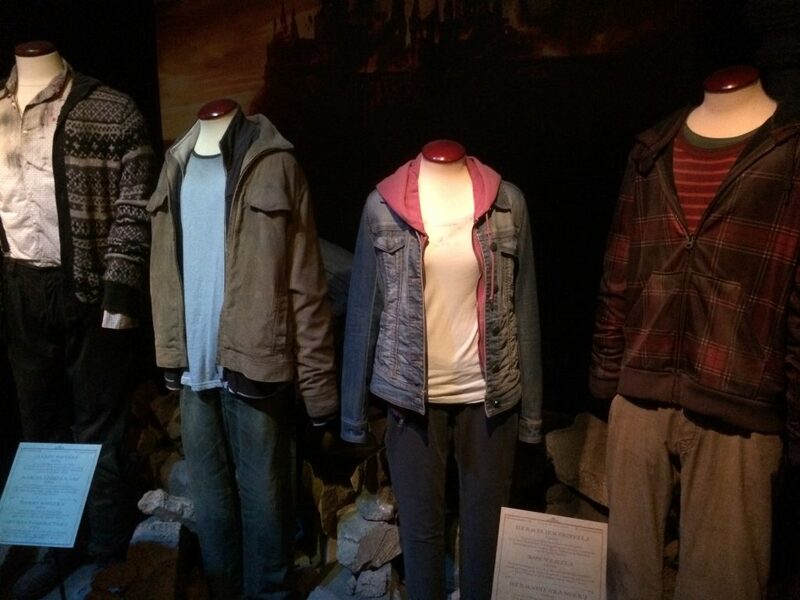 You could see a lot of clothing, worn in the movies and even the Hogwarts Express! I thought it was really cool and enjoyed seeing all references to the movies. There was a small souvenir shop at the end of the exhibition. And the prices were high… I ended up buying the book from the exhibition, but I didn’t want to spend any more money in the store. 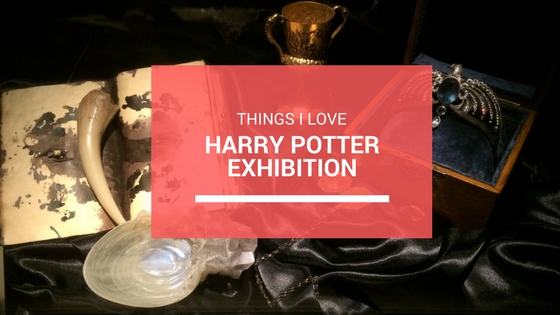 Back home, still in awe of all the things I saw, I started browsing for Harry Potter merchandising on Etsy. And found these (cheaper and so cool!) items. 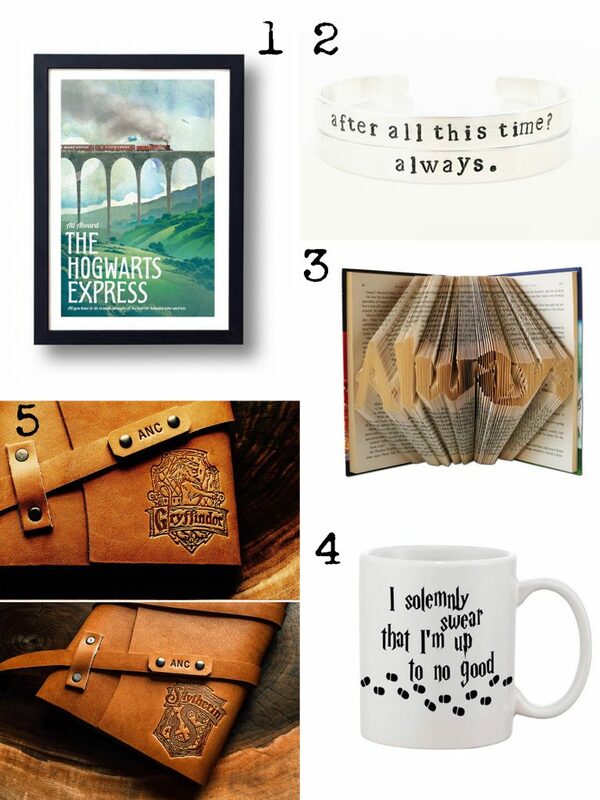 A beautiful Hogwarts poster, with the flying car, available in different sizes. I ended up ordering this one for my daughter’s room. After all this time? Always. bracelet. A bracelet with one of the most beautiful quotes from the movie. It is available in several colors, like gold or copper. I love this one because I’m a huge fan of Alan Rickman, aka Professor Snape. The quote is always leaving me real melancholic. I came across this book, and loved it! How do you do this? It is something that you would want to display somewhere, as it looks mesmerizing. With these words, Mauraders Map gets visible. I adore this quote! Seriously, how cool is this? The logo of the different departments is fire branded in the cover, You can personalize the book with your name. I ordered the Gryffindor (I haven’t received it yet). The journal is refillable. They have more HP products, like the Hary Potter coffee mug hugger. 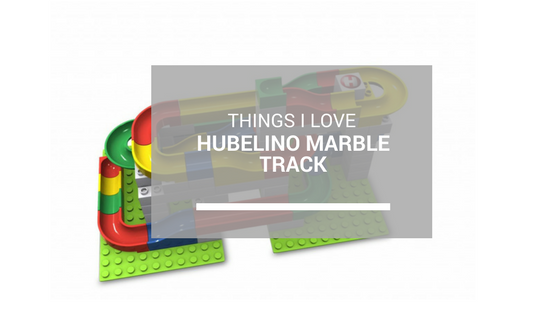 It’s definitely worth taking a look. My daughter now wants a Harry Potter themed Party. I love themed parties, so I can ‘t wait to start (in December). I will let you know! 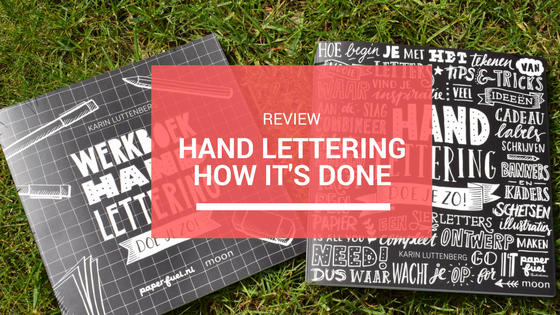 Review Hand Lettering How it’s done!